Meet TCU's experienced Vice President of Business Development. Led by Anne Feferman, our Business Development team can provide your company or small business with a wide range of convenient banking tools and valuable financial services. Anne joined TCU in 1988 and has been in the financial services industry for more than 35 years. She has a diverse background in consumer lending, mortgage lending and business development. Anne guides the overall operation and strategic direction of Business Services at TCU. 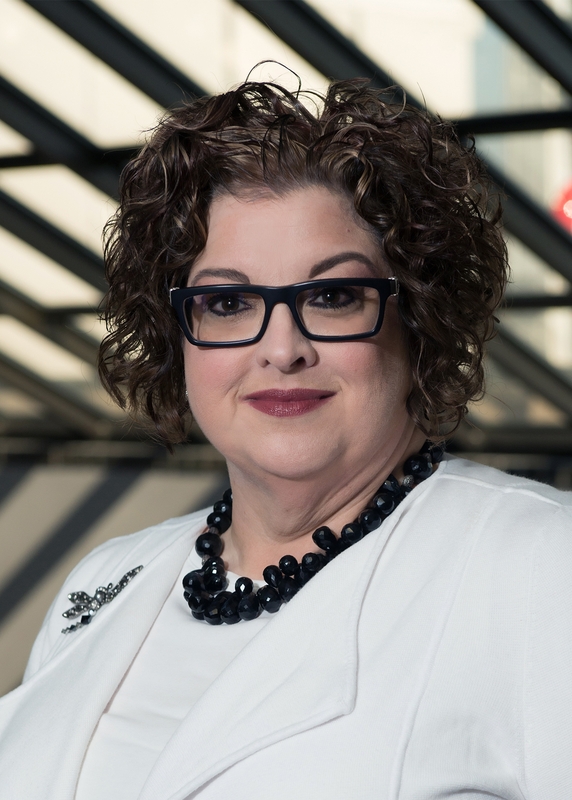 She attended Indiana University South Bend and is active in the community, serving as the Board President for the South Bend Museum of Art and as Secretary for the Board of Directors of the South Bend Education Foundation.